MARKETING COLLATERAL, SOCIAL MEDIA MARKETING. 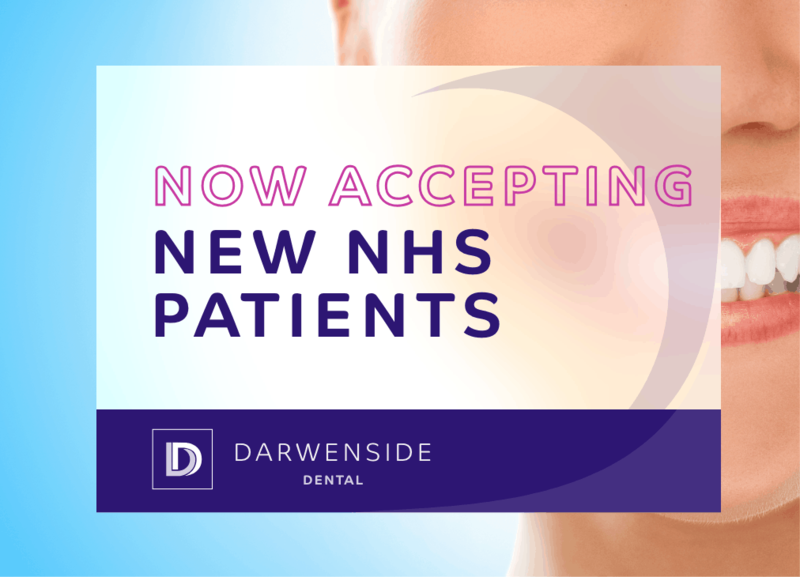 Darwenside Dental Practice was established over 10 years ago in the heart of Darwen and has become a vital point in the local community. After building an excellent reputation came a time of reflection for the team at Darwenside in which they realised the need for a re-brand and ‘face lift’ for the practice. With an ever-changing digital landscape, the team recognised they needed a fresh new approach to reach their target audience in both the private and public sector. The practice came to a position in which they could take on more patients and also wanted to try and promote their wide ranging cosmetic services they have to offer. We began our marketing research by using focus groups which involved dialogue with existing and potential patients and staff in order to establish the brand values. 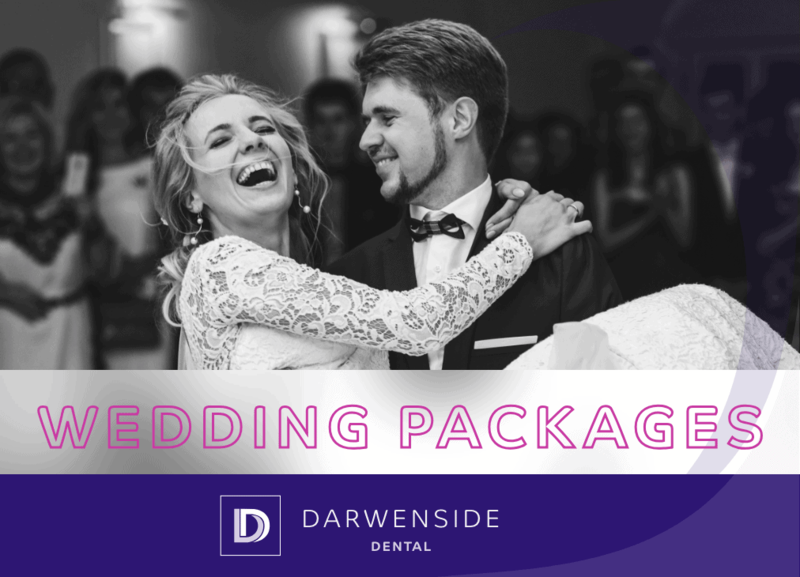 As a result of this research, the team at Darwenside decided to opt for a full marketing package in order to ensure their branding/message was consistent in all areas and truly reflected what the practice stood for. 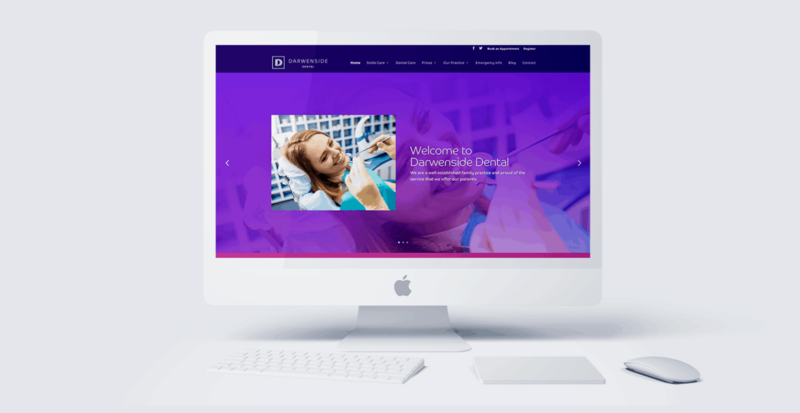 This involved a complete rebrand for Darwenside dental, including fresh new signage, a brand-new website complete with marketing collateral. The practice also opted to use Creativeworld’s social media services in order to help the practice reach even more people through a dedicated online campaign.